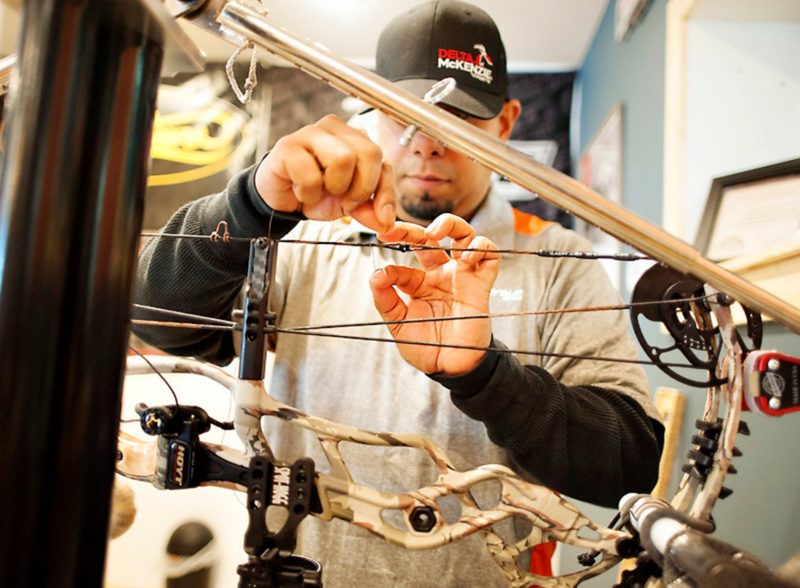 We've got the bow whisperer at your service, offering premium bow tuning service, lessons, training, events for all ages, and more. Get it ALL at Bowmentum Archery. 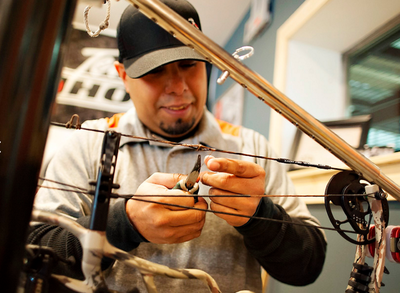 Pick up a bow, and let the arrows fly! 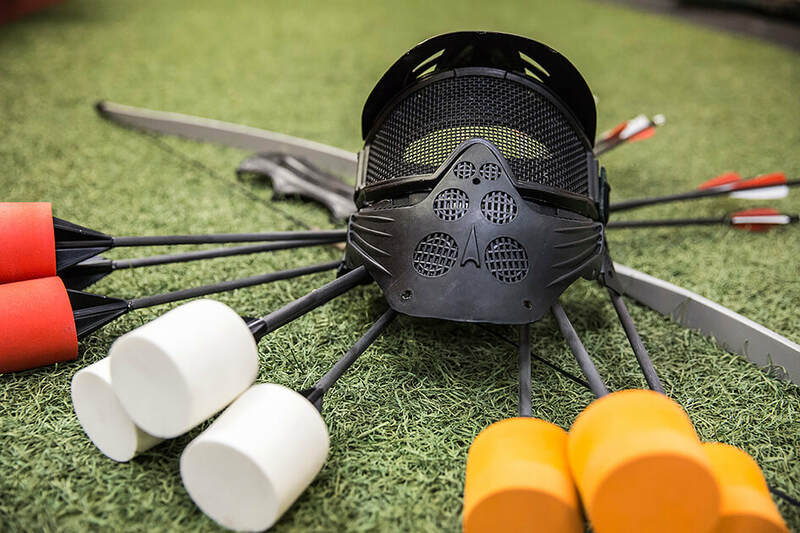 Bring Archery Tag to your next birthday party, summer camp, or other event. 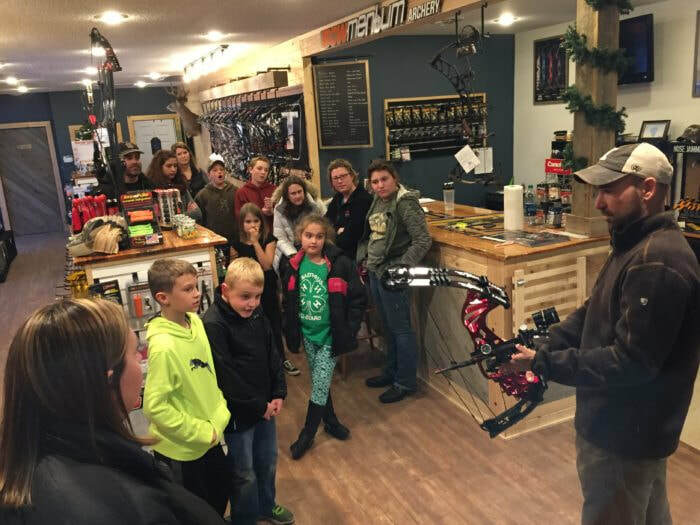 We are excited to offer fun game nights, classes, and events at Bowmentum Archery! 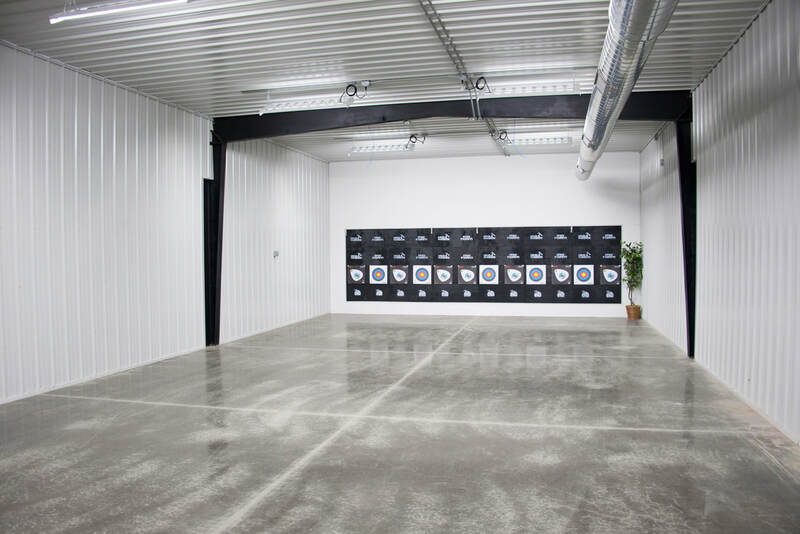 Check out our 24-HR indoor archery range. Reserve a lane, show up, and shoot! Shoot more, pay less! Bring Archery Tag® to your next event! 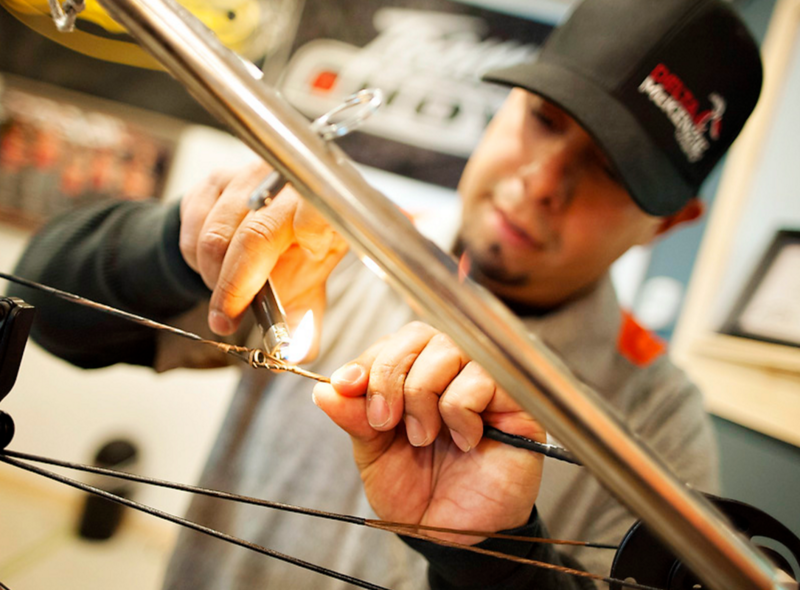 Birthdays, tournaments, festivals, camps, team building, and more! Rally your team, gear up, and experience the high octane adrenaline of running and gunning to shoot your opponent or their team target! Hours of fun for the whole group and can be setup at nearly any event! 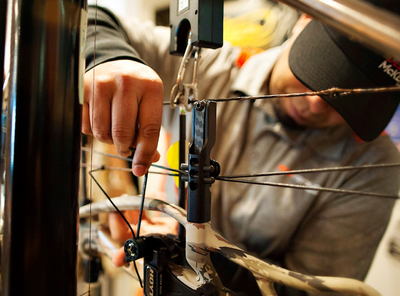 Let the professionals take your bow setup to the next level. Our professionals will modify and make adjustments to your bow that will have you shooting perfect arrow holes. ​​"My first round I shot two arrows at 20, 30, 40, 50, and 60 yards. I hit the bullseye all ten shots. That is not a typo. All Ten Shots."